I've been traveling a lot lately and indulging in way to much good food, but it was so much fun! I promise to share my travels with you soon. 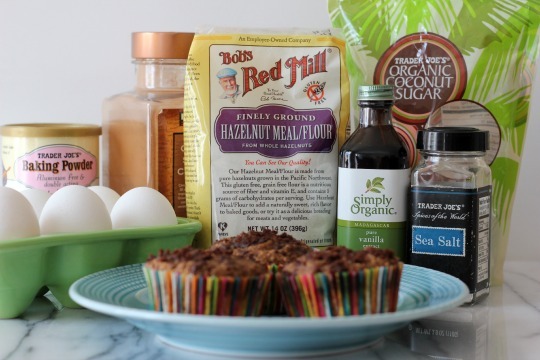 and make a wheat and dairy free muffin. 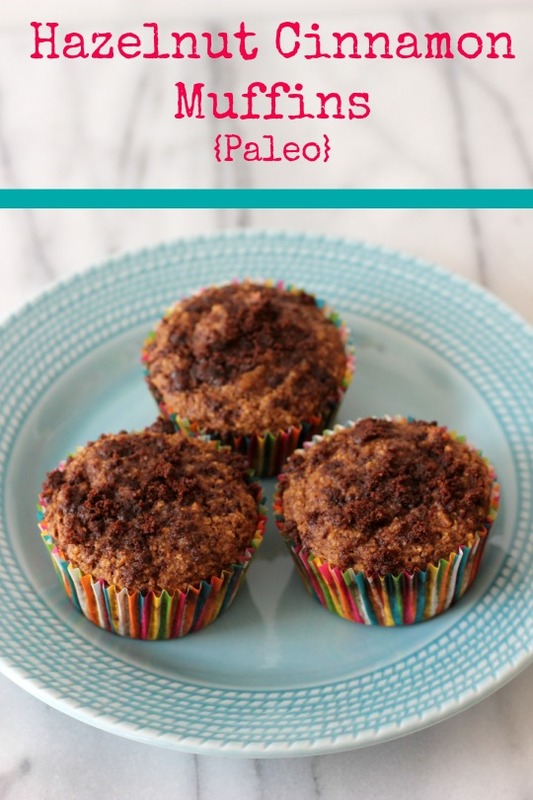 of fiber and Vitamin E.
I love simple recipes with limited ingredients that come together quickly. 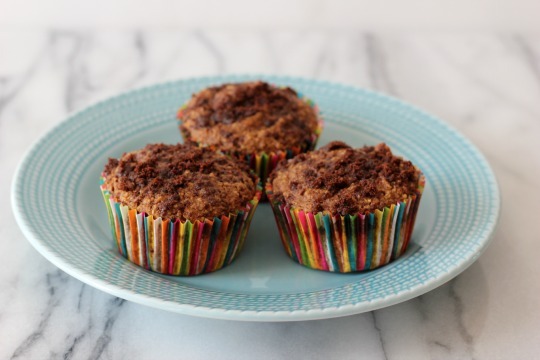 My Hazelnut Cinnamon Muffins are so easy to make and they taste delicious. 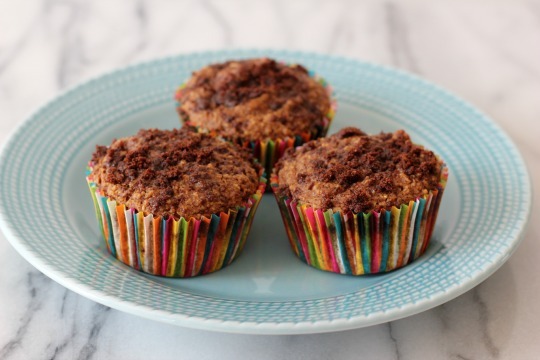 Hazelnut Cinnamon Muffins will be perfect for my mid-morning snack at work. Line a standard size muffin tin with 6 paper liners. Using a cookie scoop, evenly fill 6 muffin cups with batter. In a small bowl, combine the topping ingredients. Sprinkle topping over each muffin. I received free product to facilitate my recipe, however all opinions are my own. 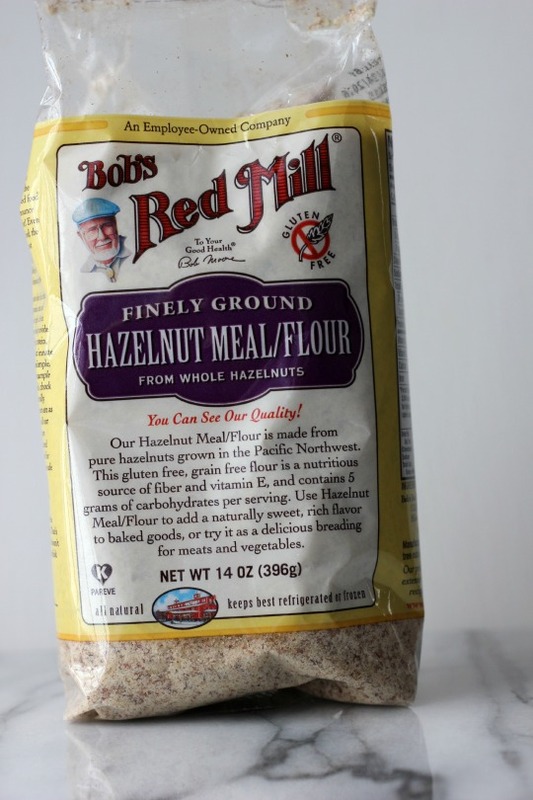 Hazelnut flour sounds divine! I bet it made your house smell ABSOLUTELY delicious too!